We check the feasibility of the Project by analyzing all the Requirement documentation and discussion with clients. We design the Layout of the Project to make all the Milestones clear in starting itself so that no point remain untouched. 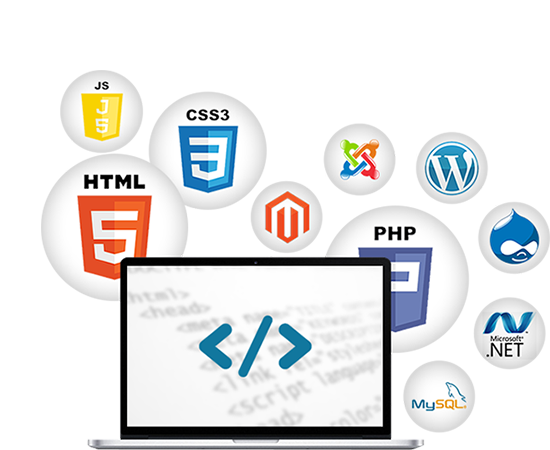 Post designing the layout and the structure, we move forward with the Software development phase on Milestone basis so you can also track the Progress of the work with us. We also propose the Minimum Viable Product (MVP) with just enough features to gather validated learning about the product and check feasibility when client has any chaos in their mind about the durability of the Software Development Project. After completing all the stages and milestones, when we are good for delivery, we implement the things on Client side and give Maintenance & Support as desired by them. We also put our best efforts to make the product successful by offering our Digital Marketing Services. Extending your existing team in a distributed environment certainly requires some adaptions but that does not mean we shall transform our approach to agile development in an “agile but” approach. When defining our collaboration processes we have the chance of using both our and your experience in developing Php software applications and, correctly used, this is indeed a great chance we shouldn’t miss. We know that there is always place for improvement and we know that both you and we may learn some best practices from the other. Project Management: Management introduces transparency and tractability into the project through comprehensive performance reporting and KPIs Collaborative Agile.